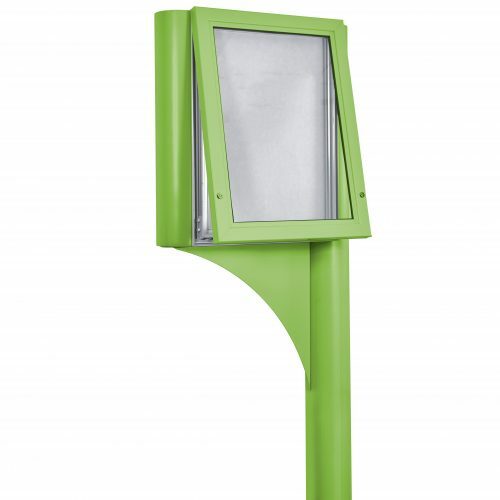 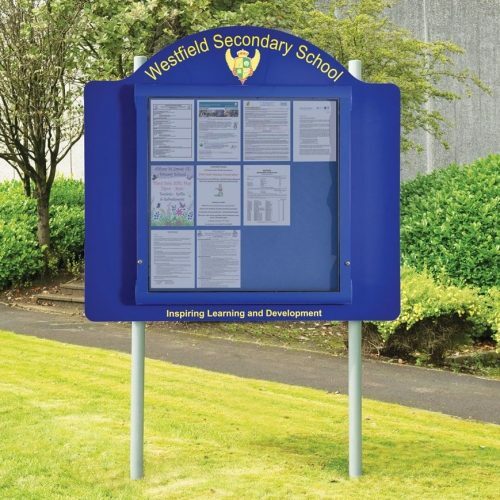 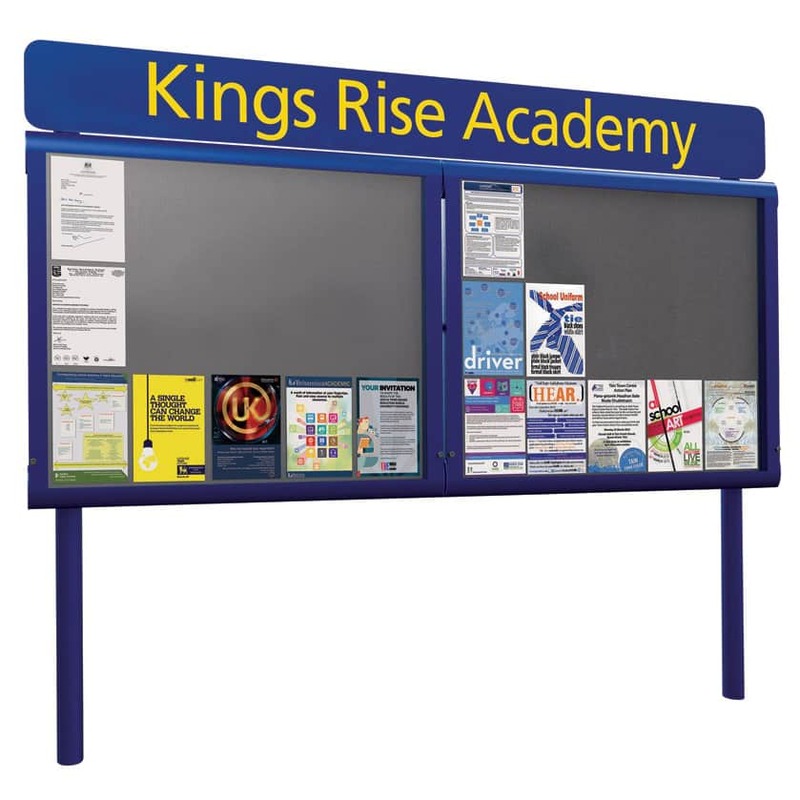 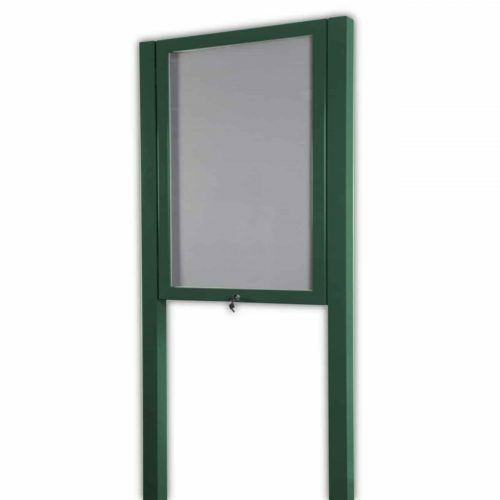 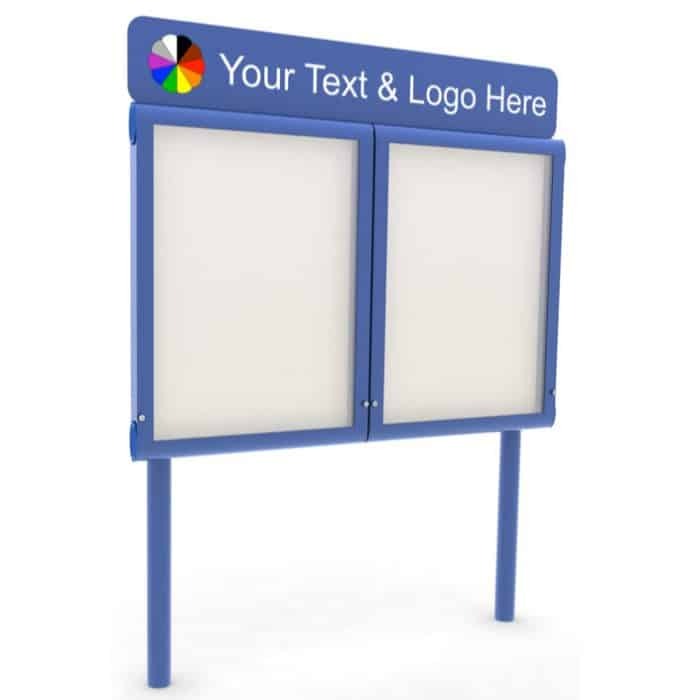 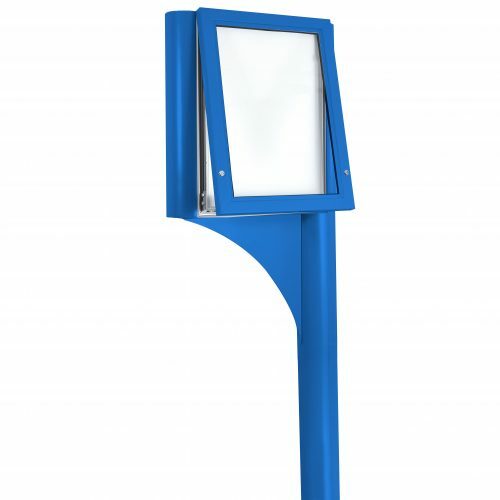 WeatherShield Noticeboards are personalised free of charge with your business/institution name. 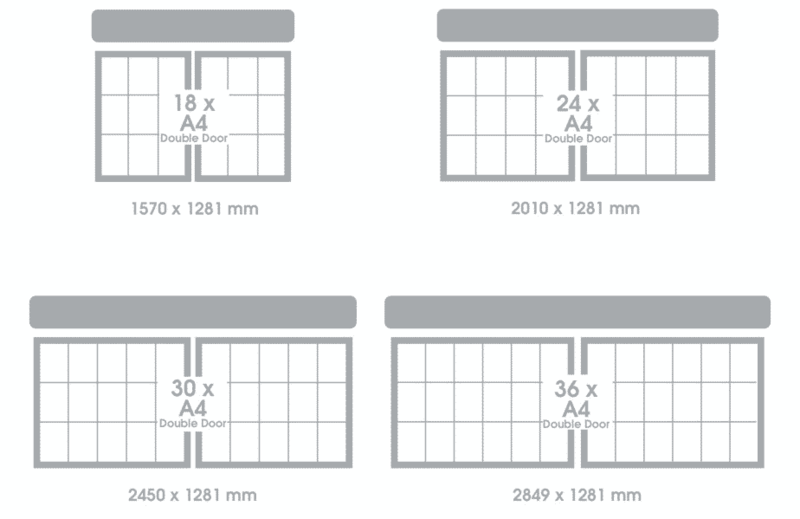 Simply select the size and colour required, then place your order. Our art dept will then contact you to confirm the details and request any artwork you may have. A proof will be supplied prior to print and the lead time is 4 weeks from artwork approval.